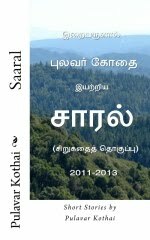 Potruhil by Kothai as Ann Ariel is the first Sangam Tamil Epic by a female writer in the language. 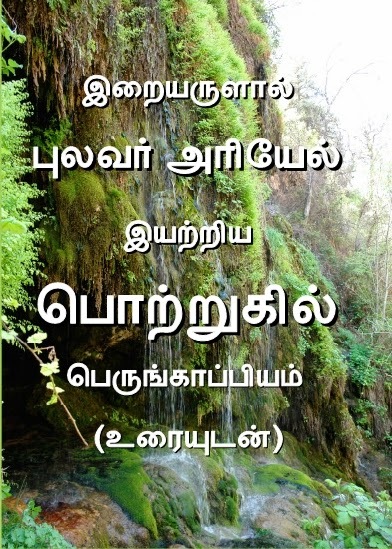 Potruhil is composed of 5400 lines of Epic written in Nilaimandila Aasiriyappa (நிலைமண்டில ஆசிரியப்பா) published by Pavai Publications, a unit of the New Century Book House. Potruhil is seen as a universal warning about the change in the reign of the world, which is most probably a reign by God himself. Potruhil can also be seen as a prophecy about the Coming of God's rule on Earth. 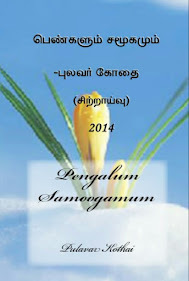 Potruhil was authorized by Dr. David Prabakar (Dean-Student Affairs, Madras Christian College) as a properly constructed Perumkaappiyam. 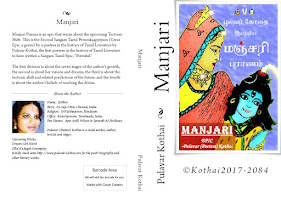 Potruhil is being converted into a Hindu Epic as Hindu edition. The original Christian Epic's prints worth five lakhs were destroyed by the author calling it a deceptional work.